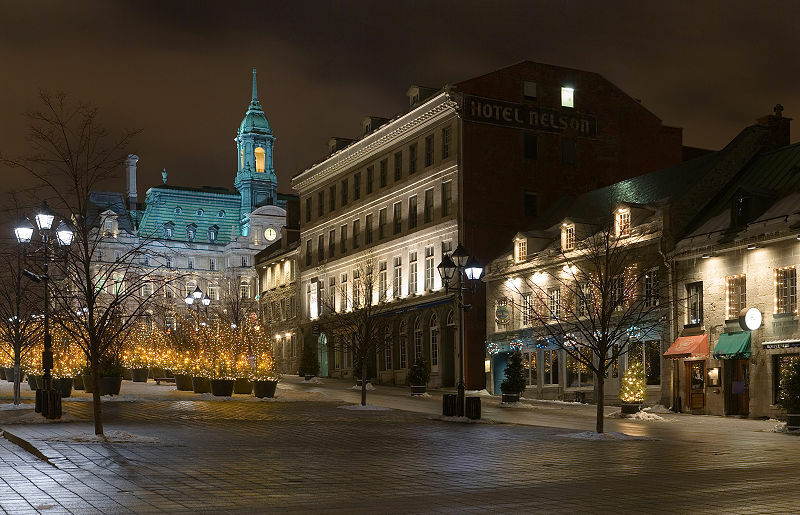 For those considering immigrating to Quebec, it is important to note that its culture and arts are more representative of European sensibility. 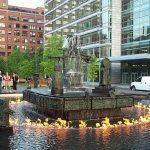 More than any other province in Canada, Quebec has a greater affinity to European culture, in part , due to the significant ties to France and its French speaking culture. 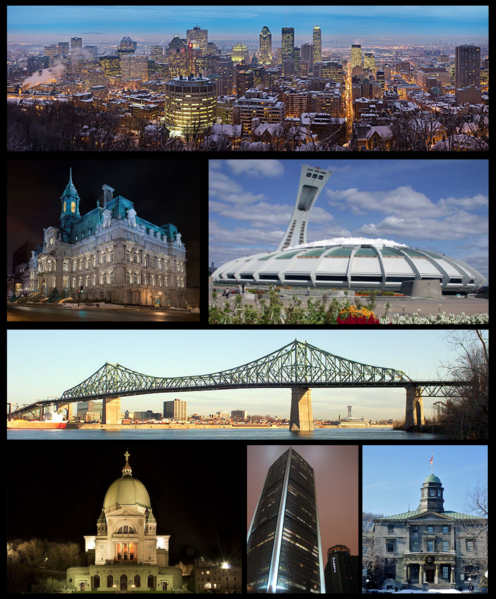 Montreal is the second-largest city in Canada and the largest city in the province of Quebec. 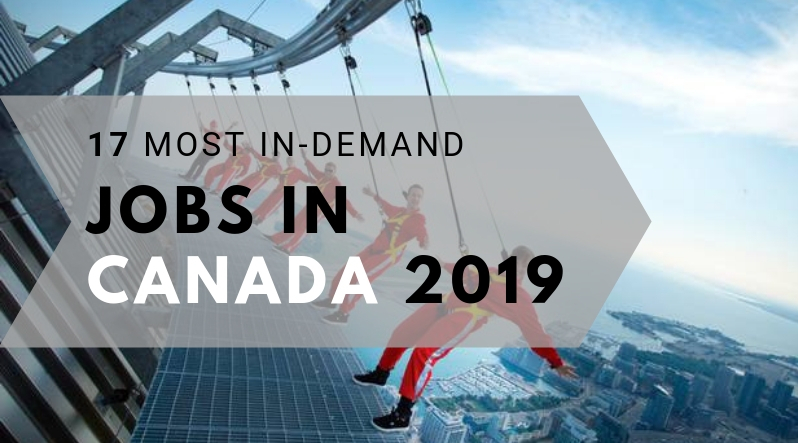 Montreal ranked 22nd in the Mercer Human Resource Consulting annual international survey that ranked 215 cities around the globe, based on 39 criteria measuring such quality-of-life determinants as personal safety and social, economic and environmental conditions. 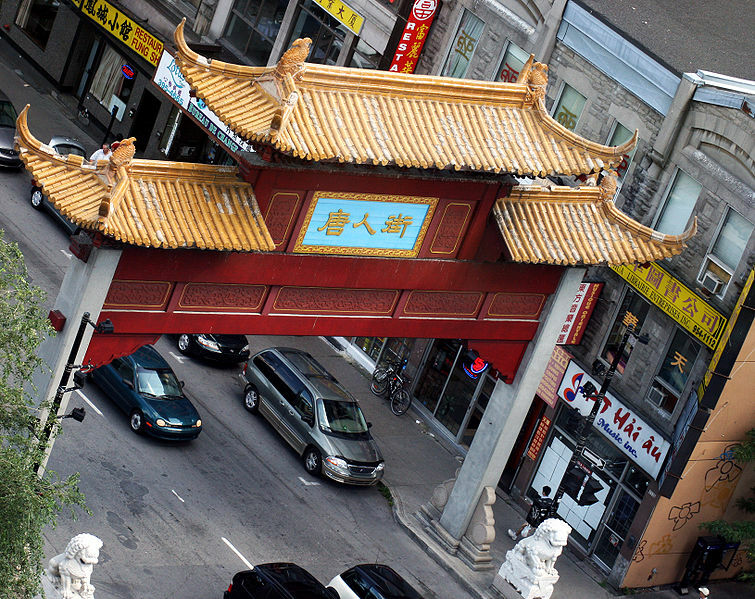 Montreal is the second-largest city in Canada and the largest city in the province of Quebec. 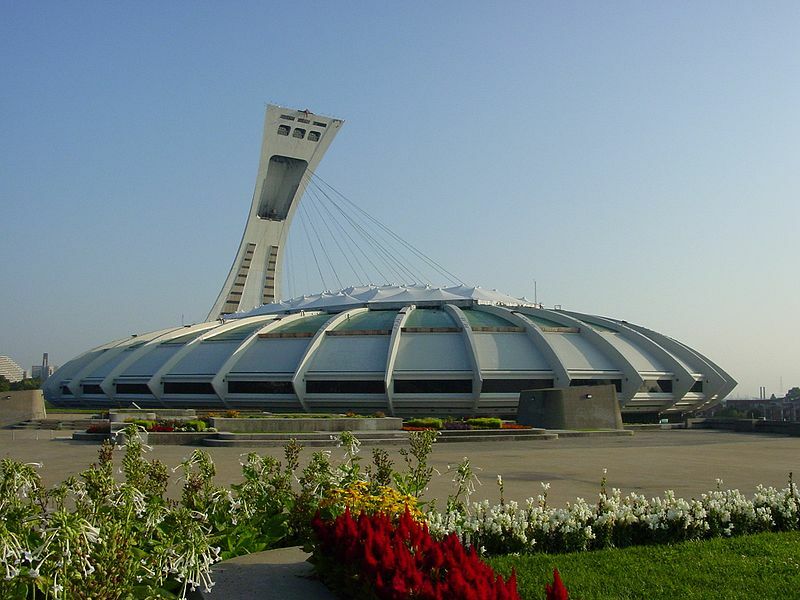 Formerly the largest metropolis of Canada (a distinction since acquired by Toronto), it is the second-largest French-speaking city in the Western world, after Paris. 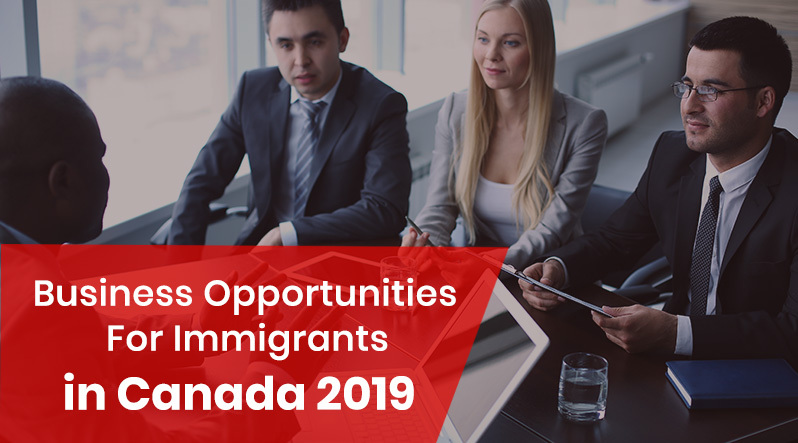 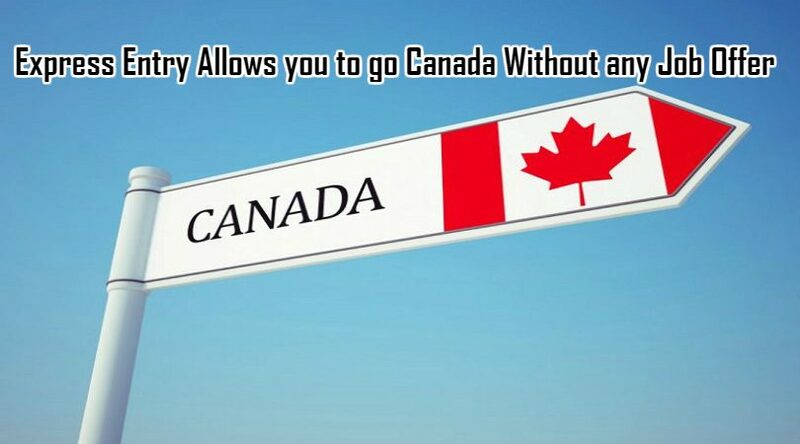 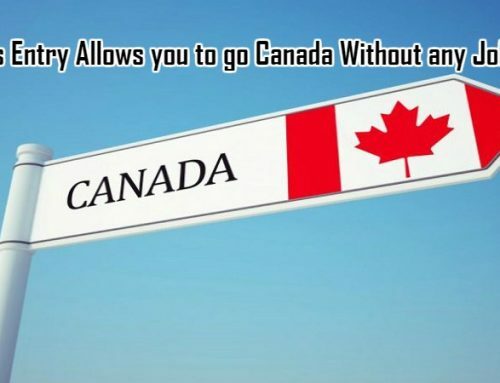 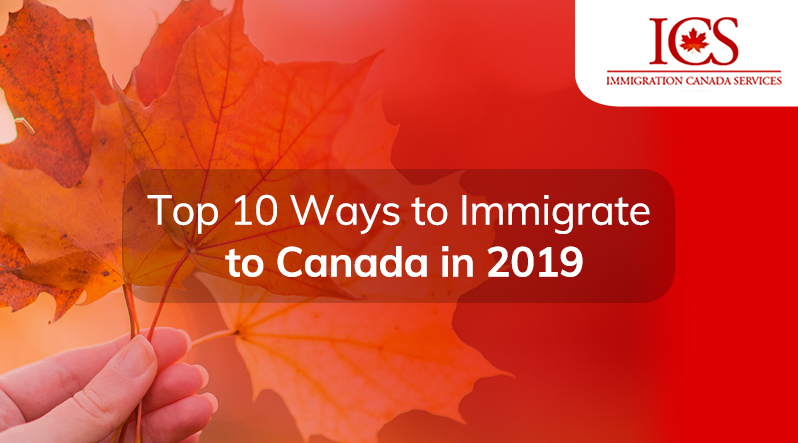 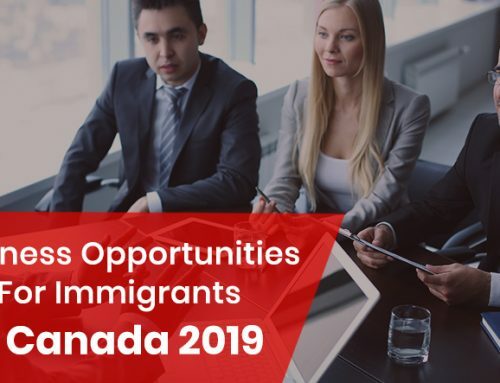 The Canadian 2006 Census reports that the census metropolitan area (CMA) of Montreal was home to the third-largest Canadian immigration population in Canada, with 740,400 Canadian immigrants, accounting for 12% of the country’s total Canadian immigrant population. 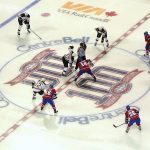 Montreal trailed only Toronto (37.5%) and Vancouver (13.4%). 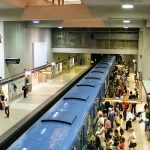 In Montreal the Canadian immigration population is growing faster than the Canadian-born population. 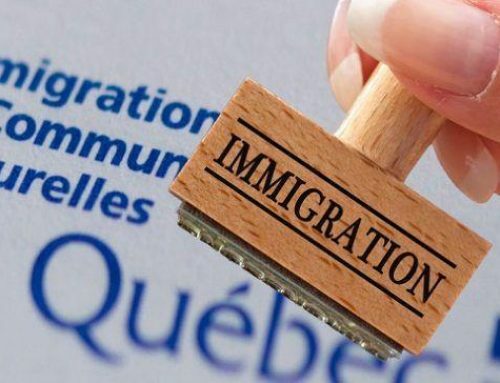 Between the 2001 and 2006 censuses, Montreal’s Canadian immigrant population increased by 19%, nine times the growth rate of Montreal’s Canadian-born population (2.1%). 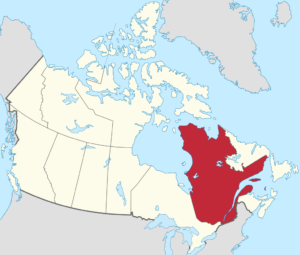 The most spoken language at home in the city is French by 56.9% of the population, followed by English at 12.8% (as of 2006 census). 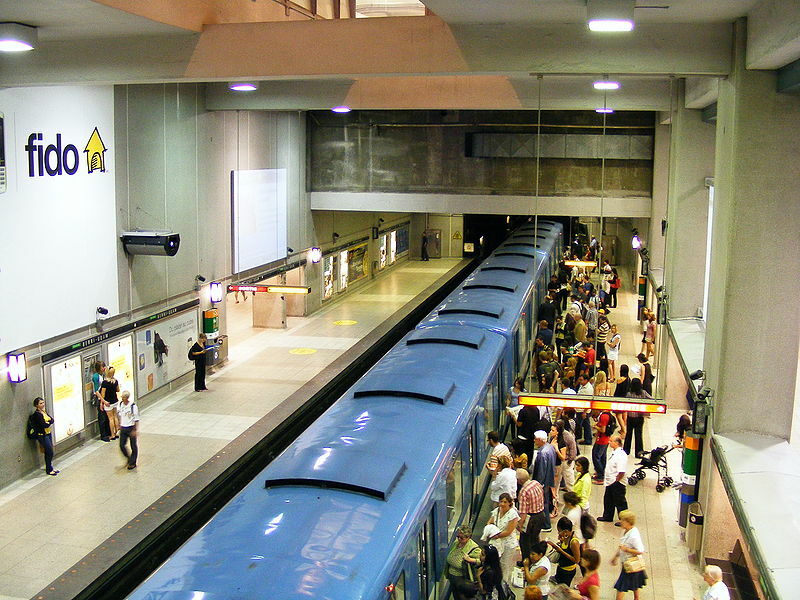 The official language of Montreal is French as defined by the city’s charter. 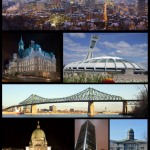 Montreal is the second largest primarily French-speaking city in the world, after Paris. 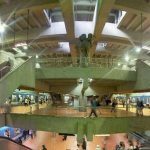 Although a few francophone African cities are bigger in size, notably Kinshasa, and Abidjan, these cities have fewer first language French speakers. 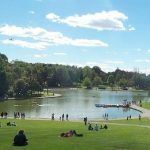 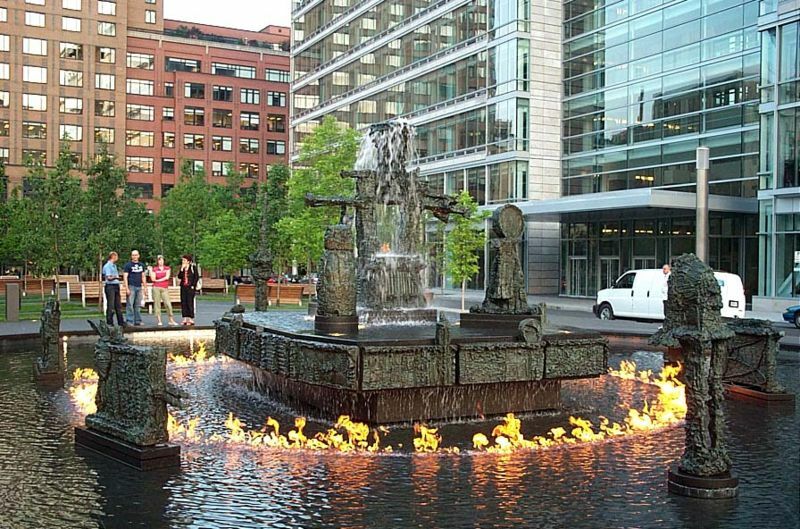 Montreal is consistently rated as one of the world’s most livable cities, was called “Canada’s Cultural Capital” by Monocle Magazine and recently was named a UNESCO City of Design. 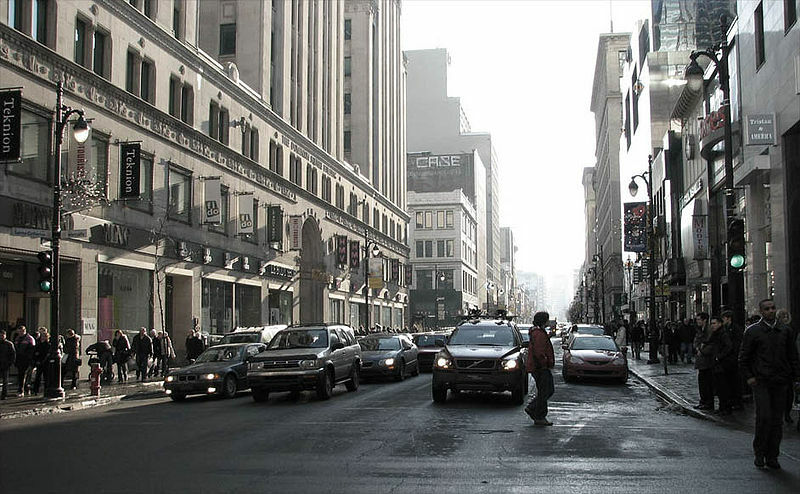 Though historically the commercial capital of Canada, it was surpassed in population, as well as economic strength, by Toronto after 1976. 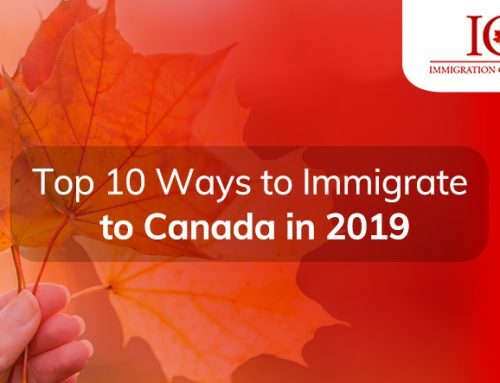 Today it continues as an important centre of commerce, aerospace, finance, pharmaceuticals, technology, culture, tourism, film and world affairs. 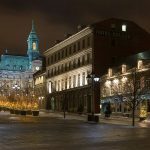 Montreal became well known as one of the world’s best night life cities, a reputation it still holds today. 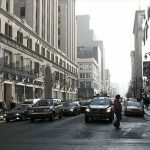 In part, its bustling nightlife is attributed to its relatively late “last call” (3 a.m.), a large university population, the drinking age of 18, and the excellent public transportation system combining with other aspects of the Montreal culture to make the city’s night life unique. 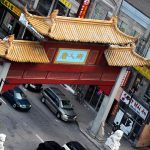 The diversity of the clubs in Montreal attests to the popularity of its night life, with night clubs, pubs, bars and singing bars (“boîte à chanson”), Latin clubs, African clubs, jazz clubs, lounges, after-hours houses, and strip clubs all attracting different types of customers. 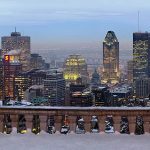 In 2010, Montreal was named a hub city, ranked 34th globally out of 289 cities for innovation across multiple sectors of the urban economy, in the Innovation Cities Index by 2thinknow. 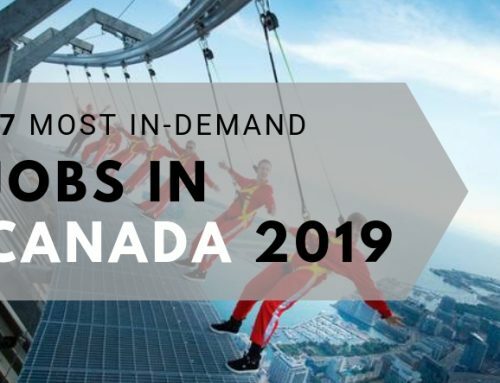 Montreal was the next Canadian city in the annual index behind nexus city Toronto in 12th place and ahead of fellow hub cities Calgary, Quebec City, Vancouver and Edmonton. 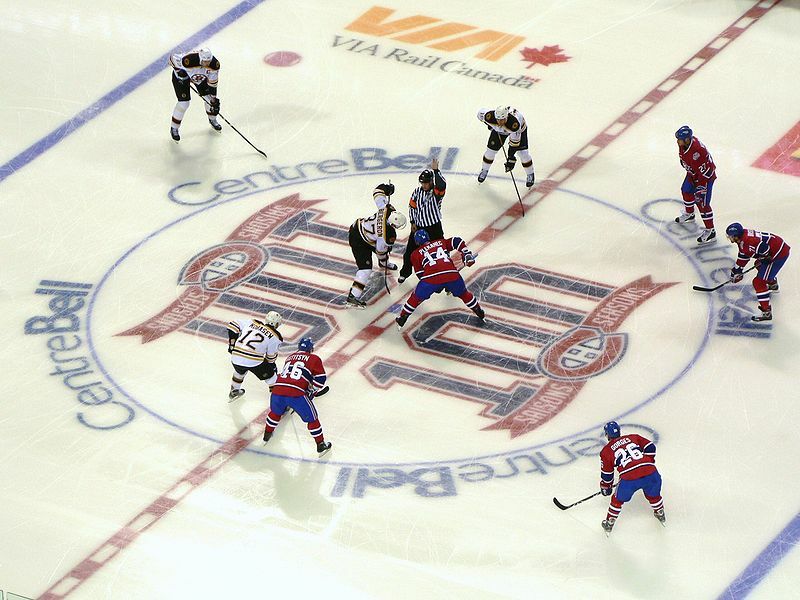 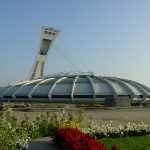 In 2009, Montreal was named North America’s number one host city for international association events, according to the 2009 preliminary rankings of the International Congress and Convention Association (ICCA). 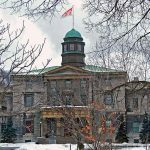 It houses McGill University in Downtown Montreal, which is consistently ranked as Canada’s top university by Macleans and among the top 20 universities worldwide according to Times Higher Education and US News & World Report.